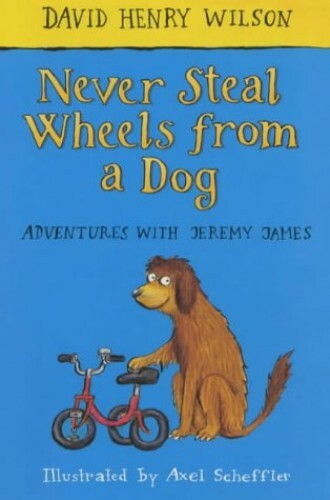 Brand new in paperback, following the hardback publication last year, this book of tales stars the endearing Jeremy James, the little boy who never stops questioning the world - and seeing it from humorous angles. Jeremy James learns to swim, holds a car boot sale, foils some tricycle thieves, saves an old lady, causes mayhem at a wedding and cuts his own hair...among other things. There's something here for every reader.